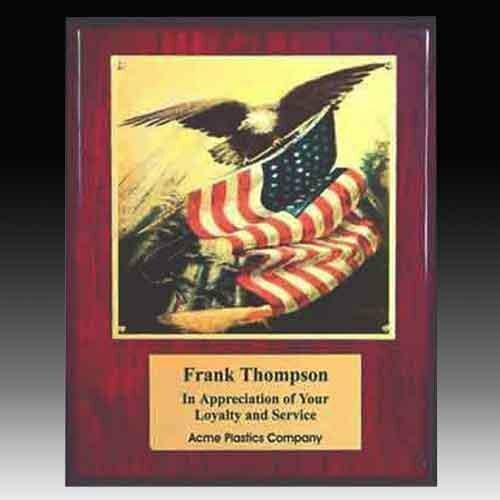 Employee Awards offers a great selection of Employee Awards, eagle plaques, recognition plaques and corporate plaques to choose from. 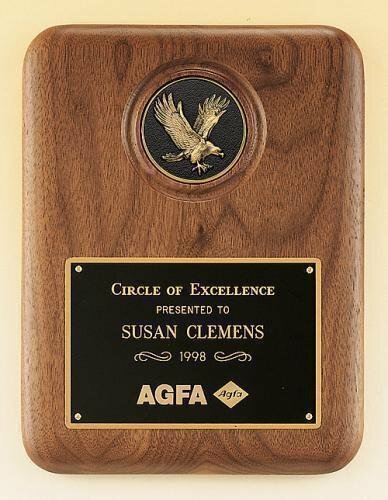 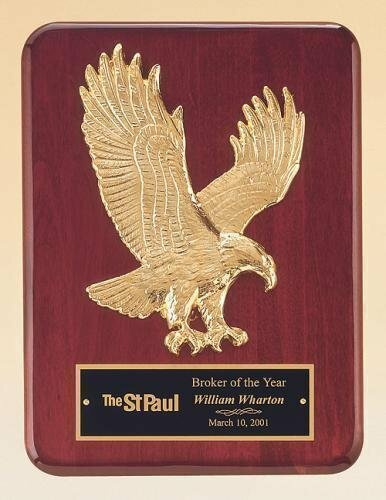 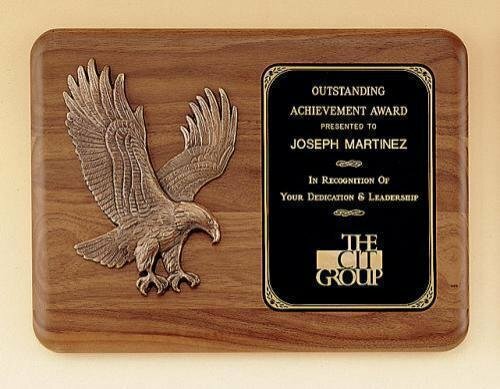 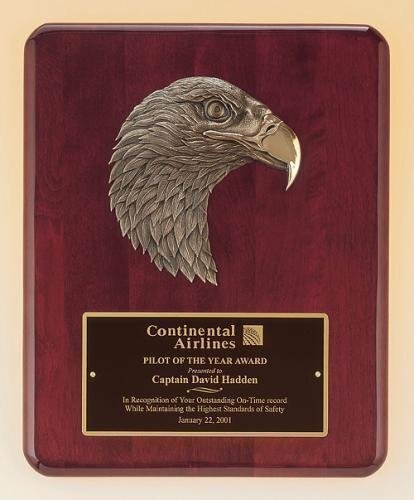 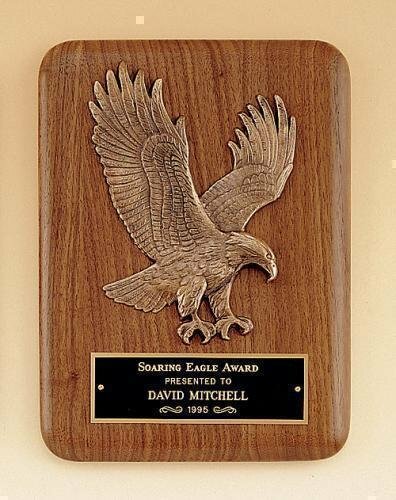 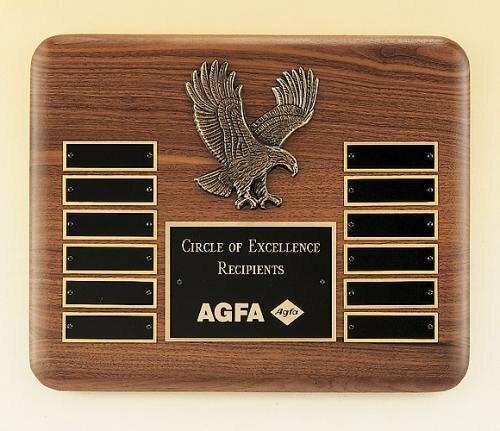 Eagle award recognition plaques with eagle designs and eagle cast reliefs are a prestigious way for recognizing employees, associates, and business partners who are soaring above the rest. 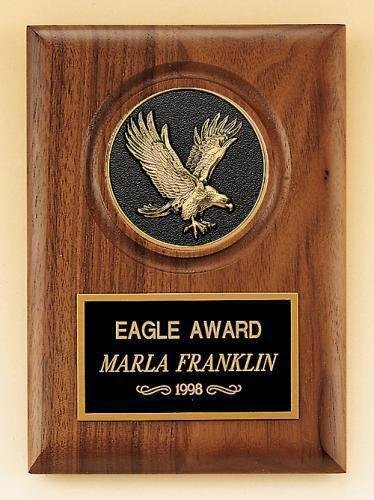 The eagle has always been representative of majesty and new heights and is an excellent recognition award. 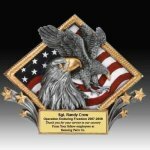 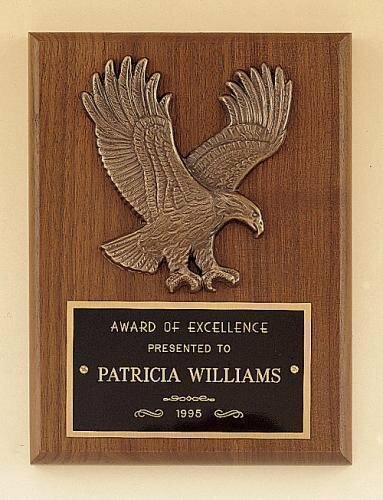 All our eagle plaques include free engraving and can qualify for free shipping.